Tor is a program that is able to hide the user’s online activities from third parties and prevent websites from seeing where the user is browsing from by rerouting the user’s sent and recieved data through the Tor Network. The Tor Network is made up of hundreds of volunteers from around the world that specifically setup their Tor client as a relay station for other users. Tor does have its downsides, however, as it blocks a number of browser plugins and it must be specifically configured for each application that the user wishes to reroute through Tor. Tor works by rerouting the user’s data through a diverse network of other Tor users. 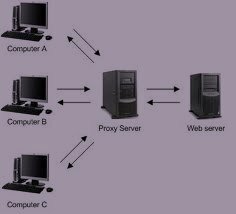 When a user sends data through Tor by accessing a webpage or sending an email, that data is forwarded through several other Tor users’ clients. Each client knows which client the data came from and which client it is about to send the data to, but not the entire pathway of the data itself. That means that anyone who is viewing the traffic as a whole will not be able to distinguish the true origin of the data because the final Tor client that processes the data will not know either. TorButton is a statusbar plugin for Mozilla Firefox that allows users to control their Tor client directly from within their browser. Users are able to turn Tor on and off and see whether it is enabled or disabled in bright green and red writing, respectively. While TorButton’s default location is the browser’s status bar, users are also able to create a Tor toolbar button by right-clicking on any toolbar and selecting “Customize”. The user is then able to drag the Tor icon into this toolbar. Hidden Services allow Tor users to create and sponsor webpages, forums, chatrooms, and other social gatherings without giving away the origins of that webpage. Hidden Services are good for people who host webpages that are illegal, unethical, or otherwise socially unacceptable. For example, a pro-abortion website may use Tor’s Hidden Services to sponsor itself without allowing anyone to know who created the website, where it is based at, or who its viewers are. Hidden Services is not only for the socially awkward, however, as it can also be used by those who are consistently attacked by malicious software, hackers, or ideological opponents. 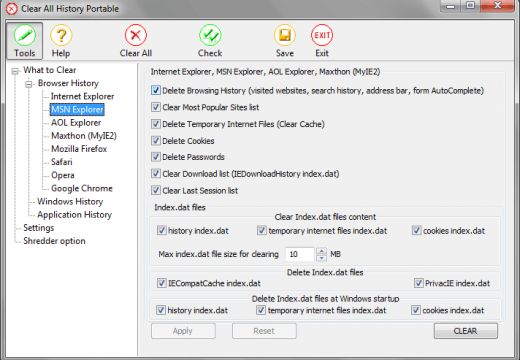 The Tor Browser Bundle allows a user to use Tor without installing it on his/her computer. Instead, the Tor Browser Bundles comes as its own separate application that can be run from a USB flash drive through its own browser (Mozilla Firefox). Because Tor Browser Bundle does not need to be installed on the users computer, it can be run on Windows, Linux, or Mac OS X. 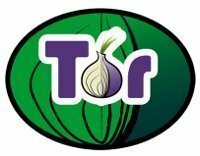 Similar to the Tor Browser Bundle is the Tor IM Browser Bundle that allows the user to do everything that the Tor Browser Bundle can do in addition to instant messaging and chat over the Tor Network. The future of Tor looks very promising at the moment as more and more people switch to Tor every day. The designers of Tor are constantly trying their hardest to improve Tor and make it more accessible to as many people as possible. Tor gathers its security, however, from the very people who use the software. As more people start using Tor and creating relays, there are more possible connections and clients that any one set of data could have come from. This makes it much more difficult for traffic analysis software and personnel to identify who is sending the data and where it is coming from. How Do I Clear Previous Google Searches? 182 queries in 0.509 seconds.